James Cargas is the Senior Assistant City Attorney for Energy at the City of Houston, a position he has held since 2008 when Mayor Bill White hired him as the City’s energy counsel responsible for all aspects of energy as well as environmental, real estate and regulatory matters. He held the same position under Mayor Annise Parker where he negotiated an innovative three-party twenty-year solar power purchase agreement for 30 megawatts. Today, he works for Mayor Sylvester Turner, and is proud to be part of the team earning Houston the #8 spot on EPA’s top 100 list of green power users and implementing a wide variety of energy efficiency projects. Mr. Cargas first worked in the U.S. Congress as a Capitol Hill intern. Then in 1988, after graduating from the University of Michigan, he returned to the U.S. House of Representatives as a Press Secretary to Michigan Democrat, Rep. David E. Bonior. In 1992, Mr. Cargas graduated from The American University’s Washington College of Law where he served as President of the Environmental Law Society. During law school, he worked for the Federal Energy Regulatory Commission in the Solicitor’s Office. In summer of 1992, he participated in the United Nations Conference on Environment and Development (Earth Summit) in Rio de Janeiro. 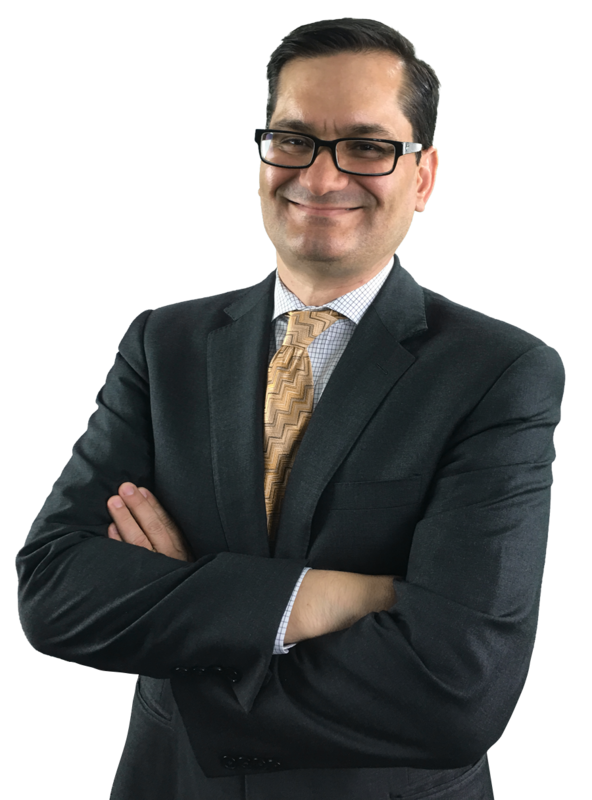 Mr. Cargas has held positions in a large DC law firm and as environmental counsel to a major interstate pipeline company. He is admitted to practice law in Texas, Washington DC, Michigan and West Virginia. Mr. Cargas left the private sector in 1998 and joined the Clinton-Gore White House at the President’s Council on Sustainable Development. He finished out the Administration working for Secretary of Energy Bill Richardson at the U.S. Department of Energy. When Bill Richardson returned to New Mexico to become Governor, Mr. Cargas permanently moved to the nation’s Energy Capital to become Deputy Director of the North American Energy Standards Board.